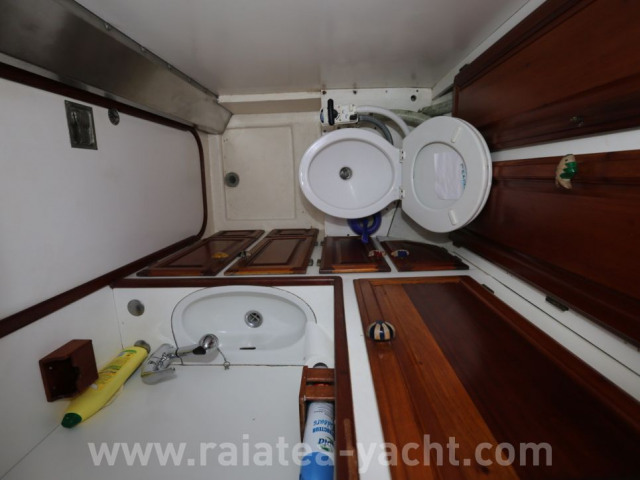 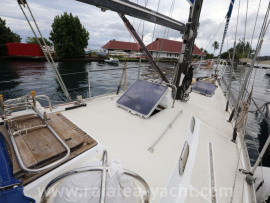 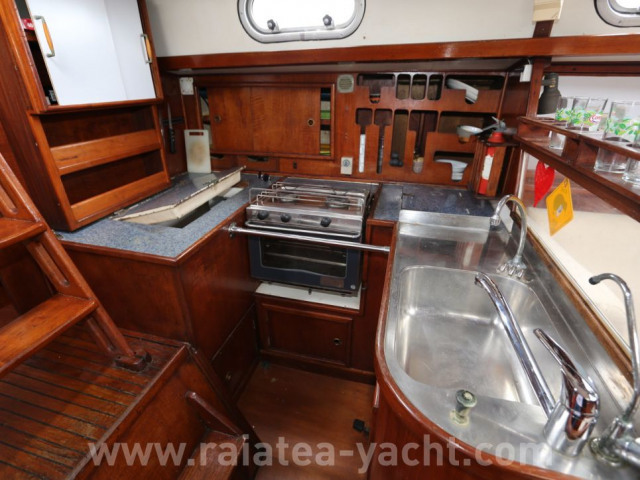 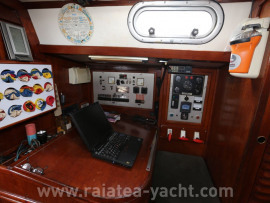 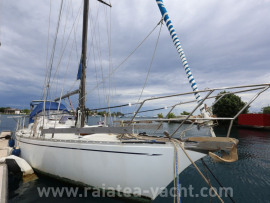 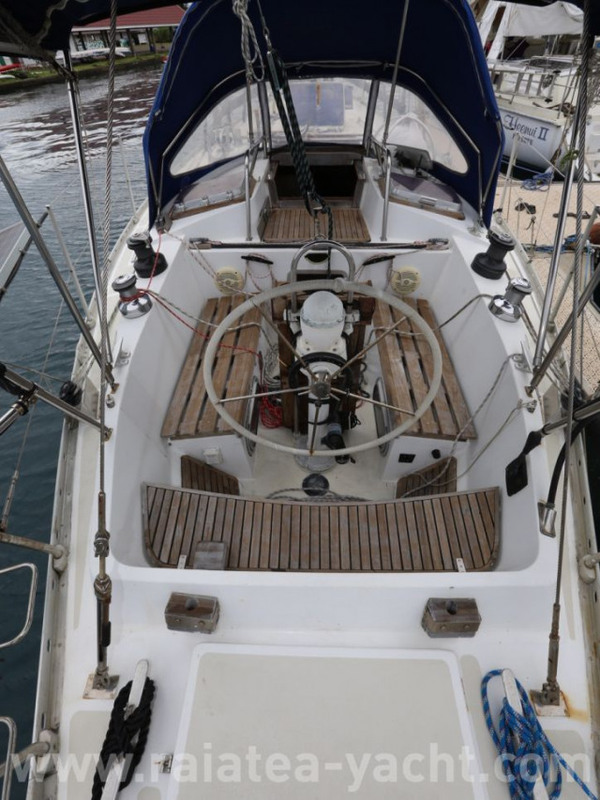 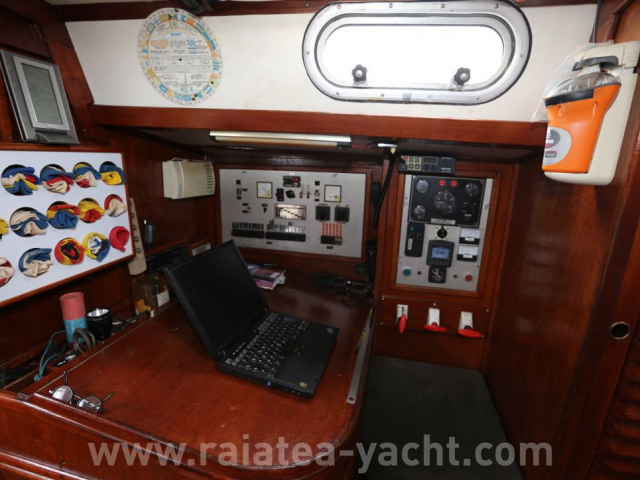 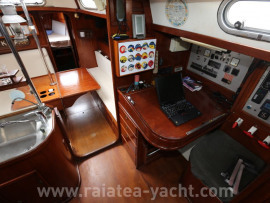 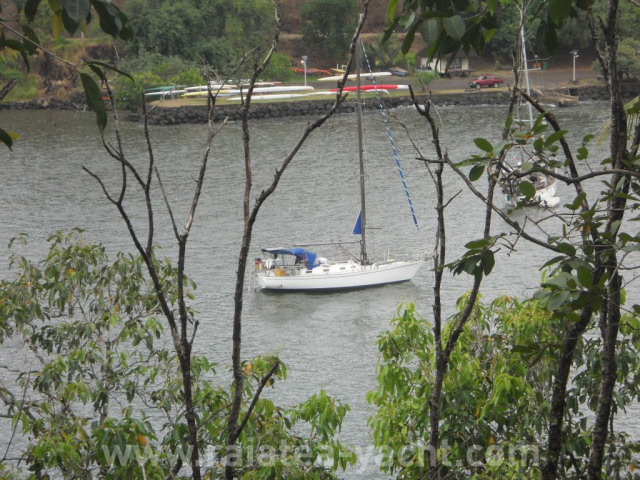 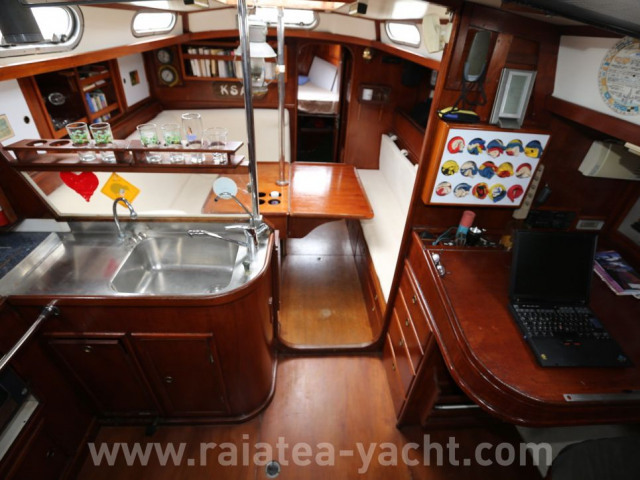 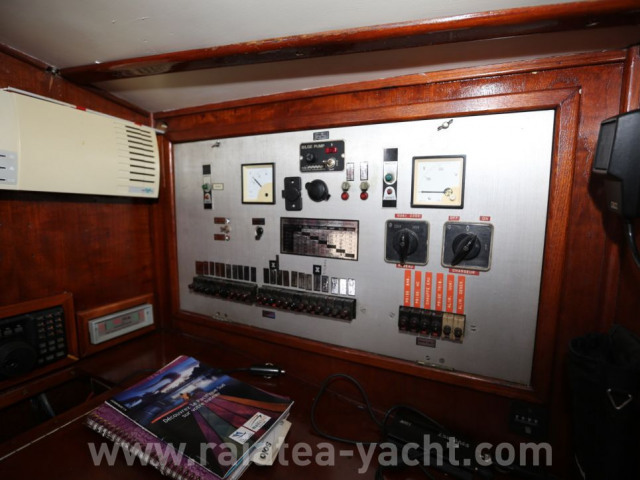 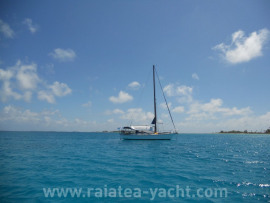 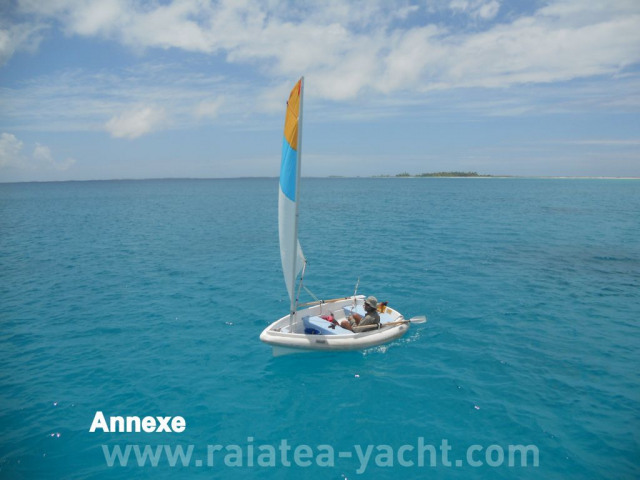 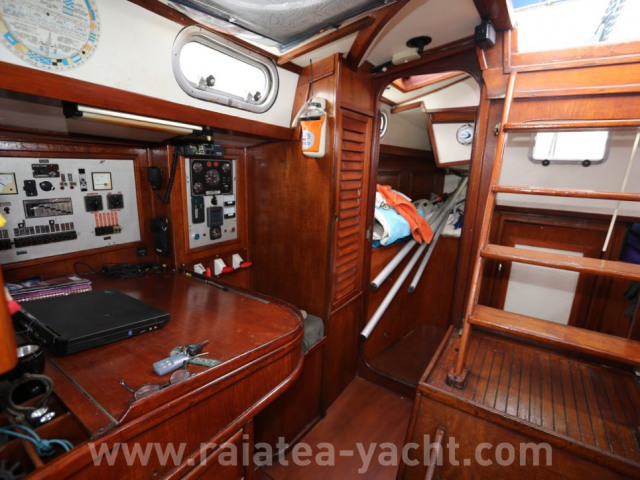 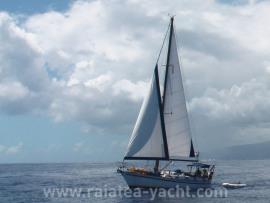 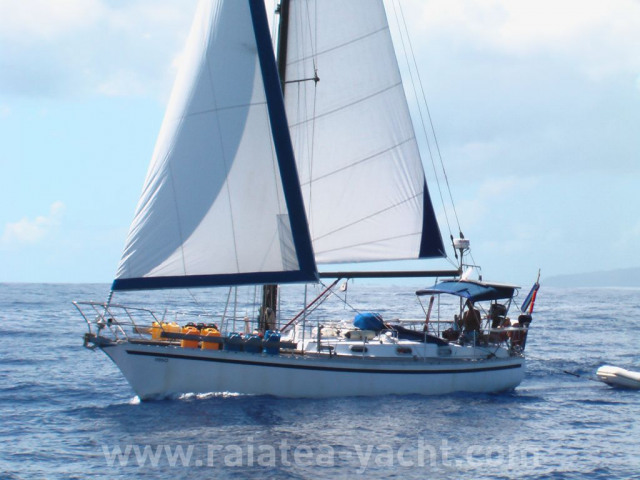 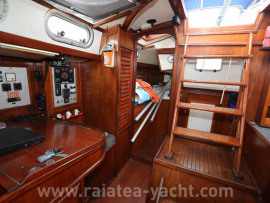 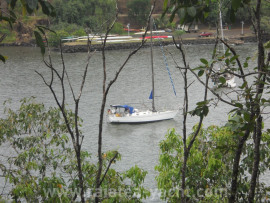 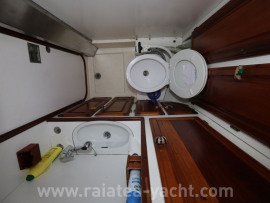 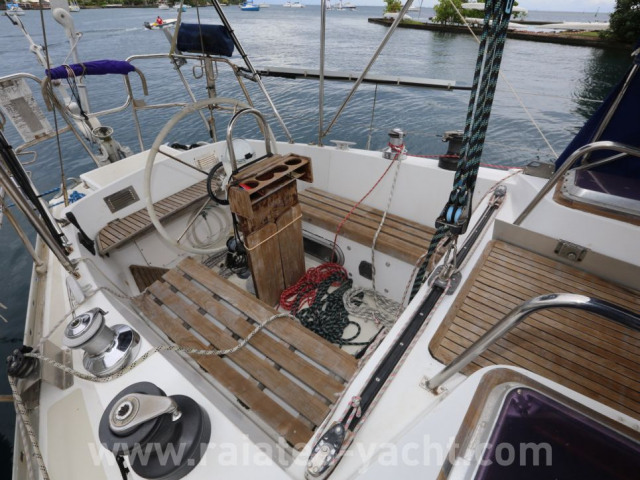 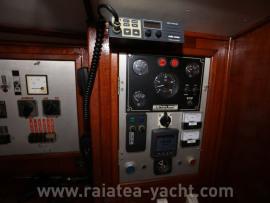 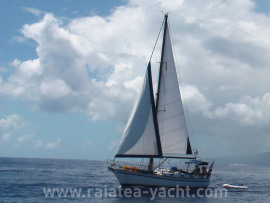 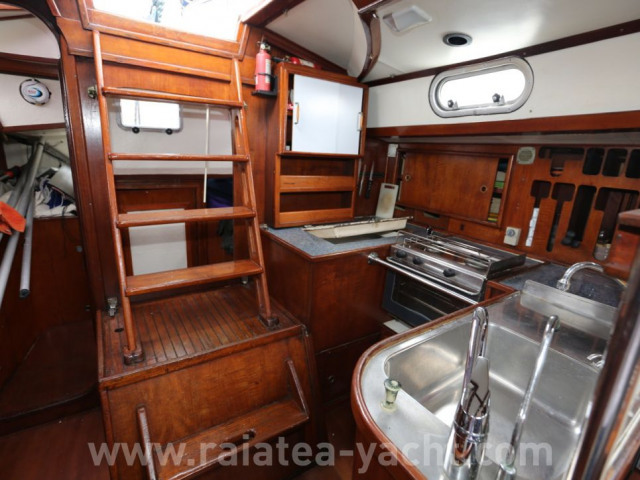 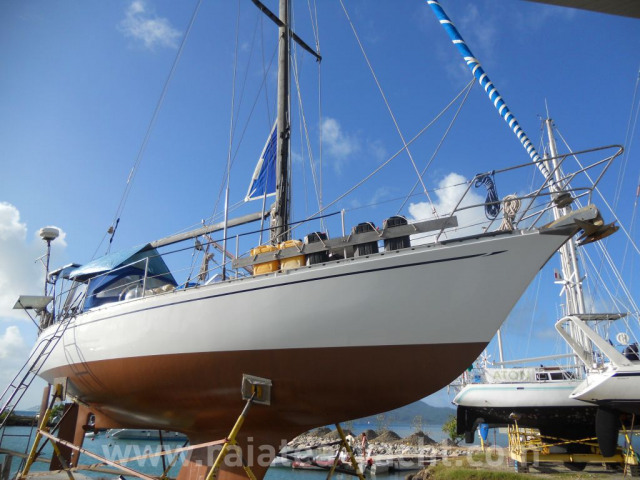 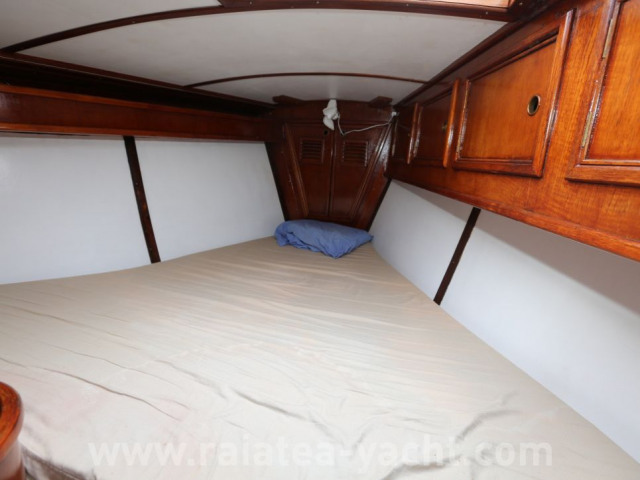 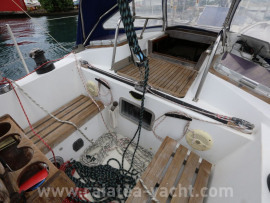 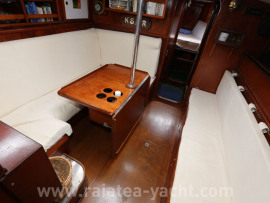 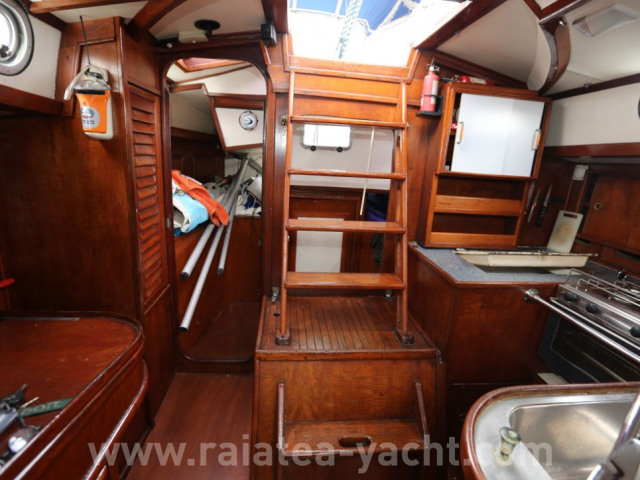 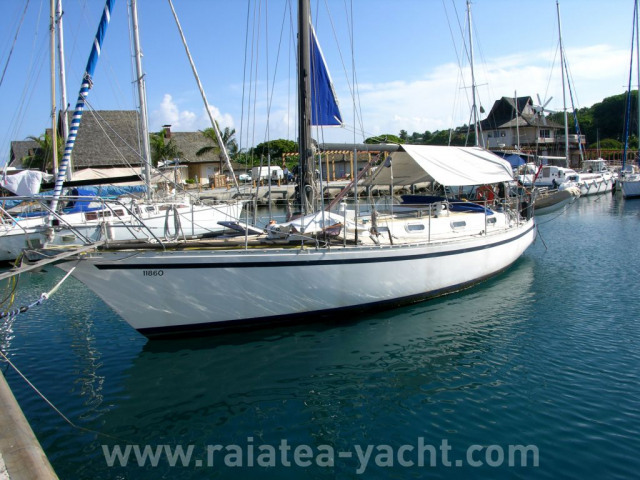 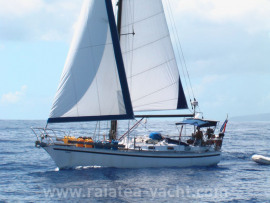 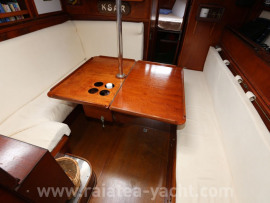 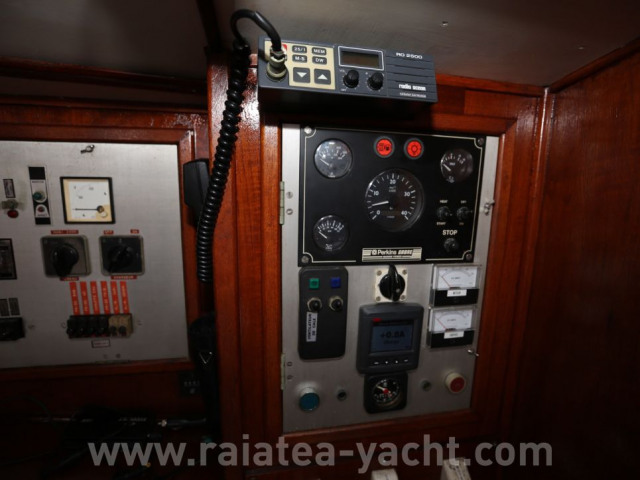 Deep sea sailboat, very elegant, good condition, with a old marin inside, comfortable and high quality. Nice boat to live and to sail. 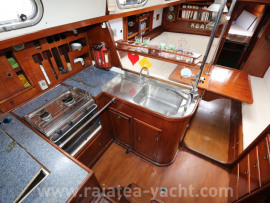 Meticulous layout, Swiss quality. 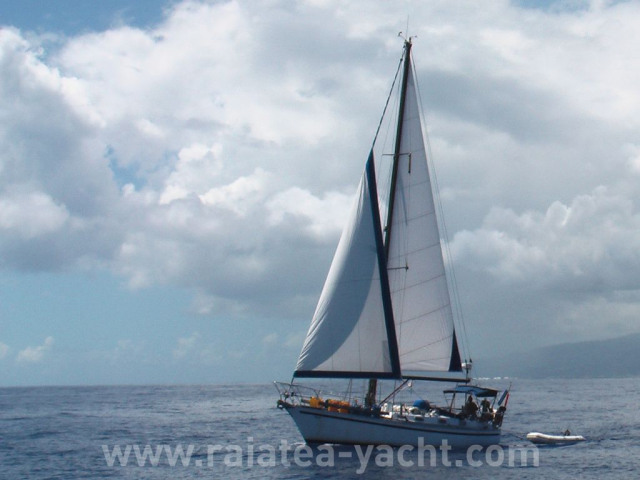 Good performance in sail. 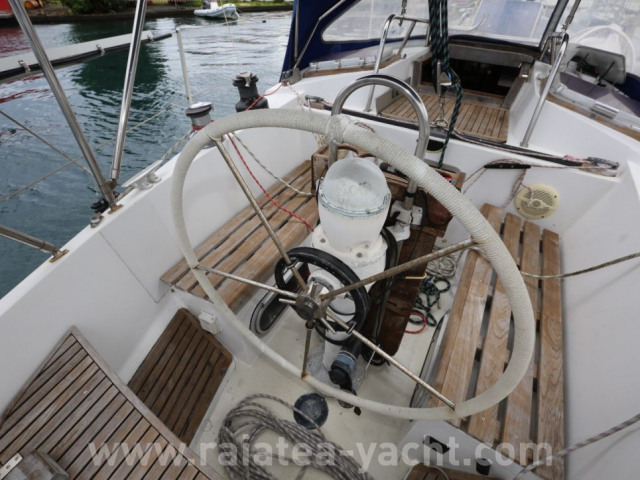 Fiberglass sailboat LONG VENT 40 type, built by Swiss Manigley/stamphli shipyard in 1980 on the shores of the Geneva lake. 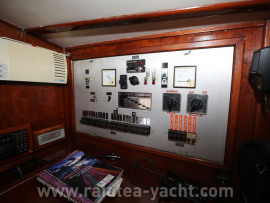 The long vent has been built in 10 units and arranged on request for their first owner. The actual owners are the 4th, the boat belongs to them since 2004. Since the purchase of the boat, they crisscrossed Polynesia, to Marquisias to Leeward slands. Meticulous layout, Swiss quality, Solid wood, single construction. 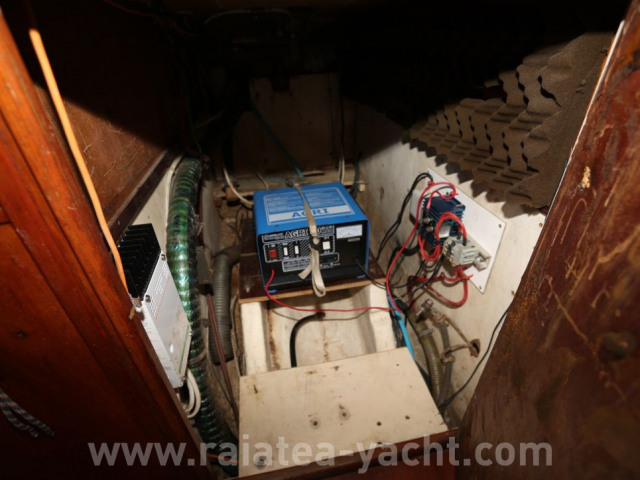 The boat is overmotorized: 65HP against 40HP (original).